Cast a broad swath of light from almost anywhere. Pack the innovative UCO Alki Lantern + Flashlight when you need a versatile, lightweight, compact source of light to illuminate your adventures. These Uco replacement candles for your candle lantern not only provide good light, but also contain citronella to help repel insects. Use this replacement glass for the Uco Candelier candle lantern. 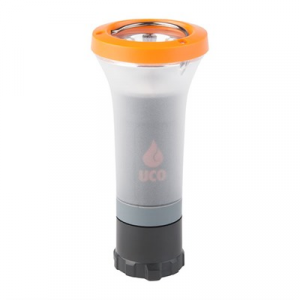 Built for adventure, the small, light and powerful UCO Clarus 2 Lantern + Flashlight is reliable and convenient. It sheds up to 118 lumens of light wherever you need it. Light up your after-dark adventures with the optical lens and bright LED of the comfortable UCO Hundred headlamp. A real wood inlay and stylized headband create a distinctive look. 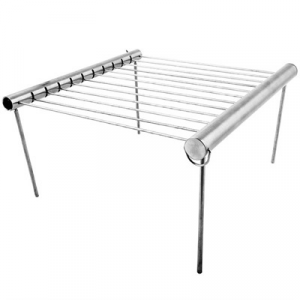 Uco Long-Burn matches burn 5 times longer than most regular matches to make lighting stoves, lanterns, campfires and candles easy.